Didn’t get your tickets to our big event…there are still some available! 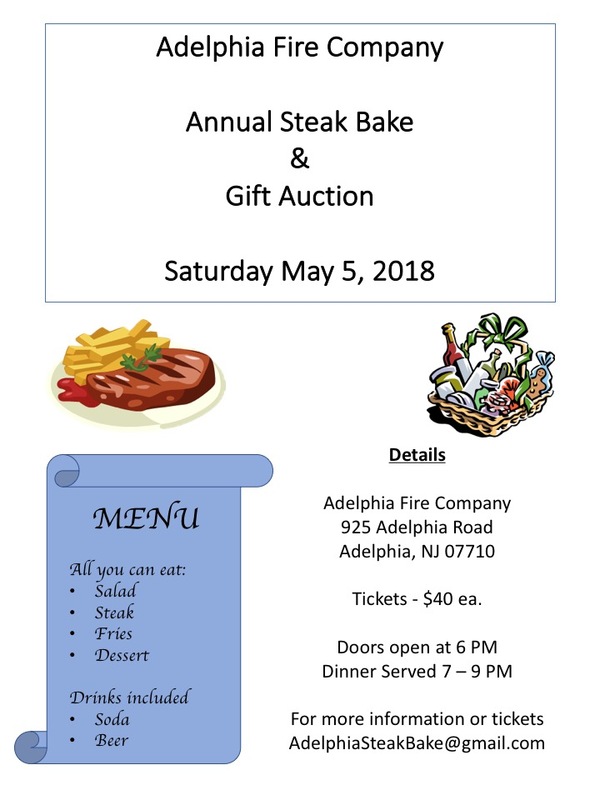 Please join us on Saturday, May 5 for the Annual Steak Bake. All you can eat steak, fries, and dessert – includes beer and soft drinks. We will also have several large screen TVs broadcasting the Kentucky Derby. Send us a message today to reserve a seat.